IT’S the stuff of legends, the story of Bvlgari. From being founded in 1884 in Rome by a silversmith named Sotrios Voulgaris in a single jewellery shop, the label rose to become a valuable player in the luxury market. In its nascent stages, the brand was popular for silver pieces that took inspiration from the Byzantine and Islamic art, fusing them with floral motifs. Cut to the 21st century, and they’ve embraced the snake — a motif that appeared previously in their ’60s collection — which surfaced to what is now the emblem of the iconic Serpenti collection. Now, here’s the real deal. The brand will be in Chennai for an exclusive two-day trunk show where you can browse, order, stare in awe and purchase from their latest collection. Looking to pick some exotic luxe accessories? 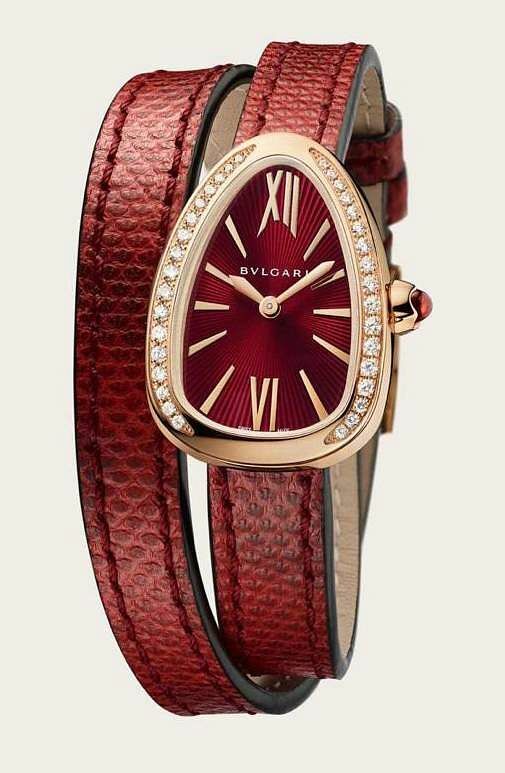 Bvlgari has got you covered. 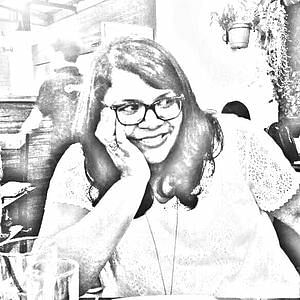 This is not the first time city-based curators Heeba Sait and Farhana Suhail have brought down a luxury brand to Chennai. In the past, the duo have brought Paul Smith, Judith Leiber, Canali, Jimmy Choo and Bottega Veneta, all high-end brands with one-of-a-kind products. Farhana adds that they wanted to curate premium brands for high network individuals in the city, and offer a collection that they’ve never seen before. “We realise that the crowd in Chennai travels a lot and have an eye for good things. And given its name and presence worldwide, we know the brand has a fan following of its own,” shares Farhana, who along with Heeba, has been planning the event for four months. Heeba does however add that when Bvlgari got in touch with her husband Omar Sait for a showcase in Chennai, it fit the bill perfectly. Spiraled Bvlgari creations, like the B Zero 1, a special band designed by late British-Iraqi architect Zaha Hadid will be one of the pieces on display. They are also bringing their iconic piece, the Serpenti. “Then there’s the Diva ring on display, which we feel is a very versatile piece of jewellery. If you don’t like the idea of having a snake on your finger, you can choose the ethereal-looking Diva ring,” shares Heeba. Their uppermost line with 18k rose gold and diamonds is the Bvlgari Bvlgari collection. This, without a doubt, is also the most expensive of the lot. While others start at `70,000, these exquisite pieces of craftsmanship start at a whopping `20 lakh. Bvlgari is incomplete without their bags and watches, so for bags they are bringing down the Serpenti range, while in watches expect to find the Serpenti, Octo and Lvcea. “Since this is an exclusive showcase, we have started pre-bookings and if anyone who follows the brand knows just how unique the pieces are,” says Heeba. We concur — Bvlgari is Italian elegance, at its most magnificent.